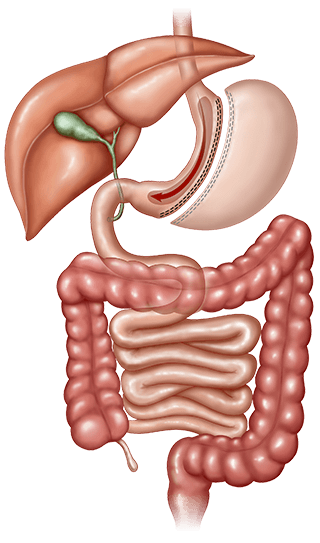 The Laparoscopic Sleeve Gastrectomy (LSG) is a restrictive procedure which removes approximately 70 to 80 percent of the stomach. This leaves the stomach in the shape of a tube or “sleeve”, roughly the size and shape of a hot dog. This is a highly effective weight loss procedure due to hormonal changes which reduce hunger. The hormonal disturbance lasts for about 1 year, then the small tube of the stomach limits food intake. 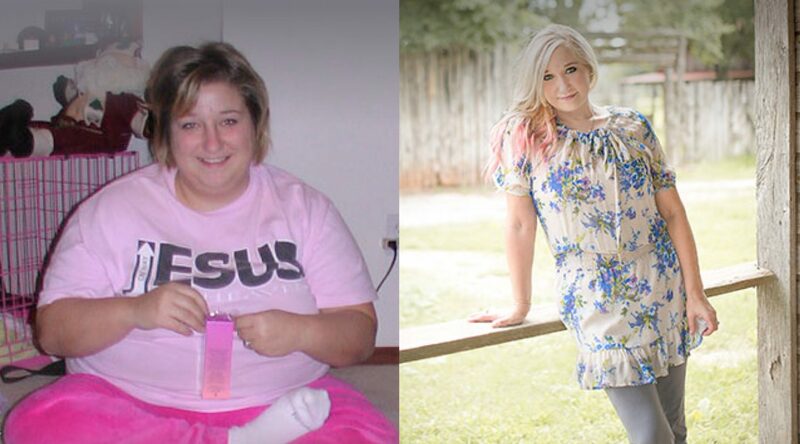 Learn about Shauna’s incredible story about how Gastric Sleeve Surgery transformed her life. The operation does not involve rerouting of the intestines or implantation of artificial devices. The data available shows the Sleeve (LSG) to have overall weight loss slightly lower than the Roux n Y Gastric bypass. Serious complications with this operation is similar to the Roux n Y Gastric Bypass. 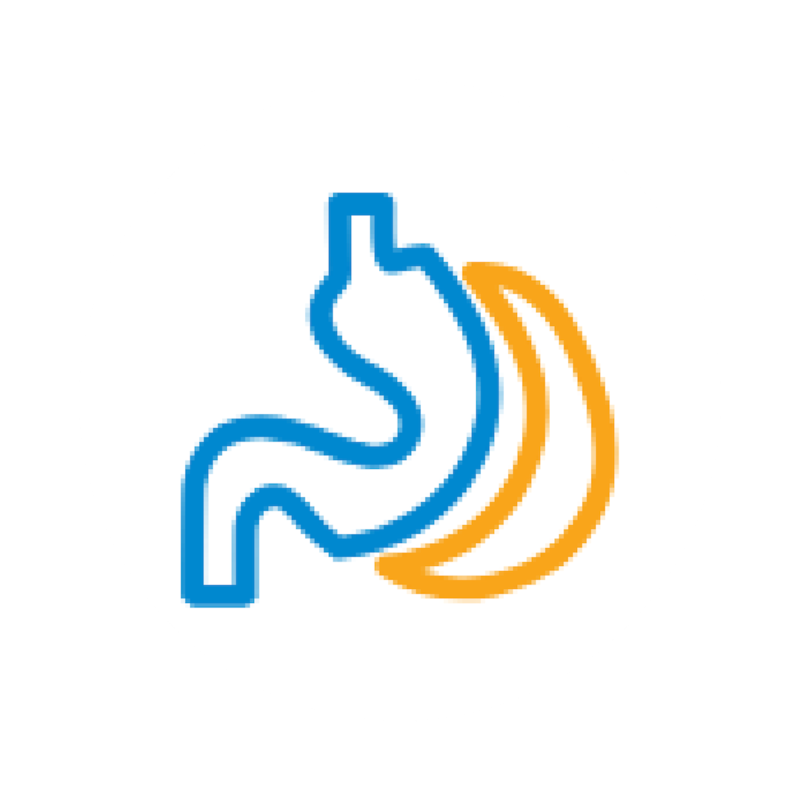 Those who are concerned about the potential long-term side effects of an intestinal bypass.